This week on In the Drink, host Joe Campanale is joined by Lyle Fass, a 20 year veteran of the wine business. Fass wrote the business plan and was the founding wine buyer at Crush, the fastest growing wine store in New York City. 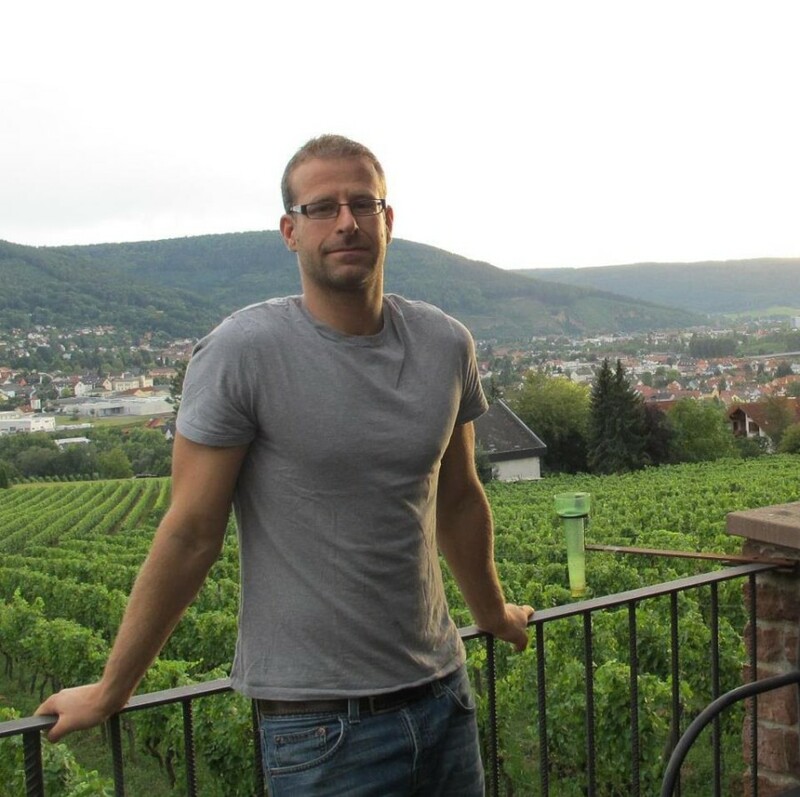 He has also published Rockss and Fruit, a popular wine blog, for over 9 years, and is the co-founder and CEO of Fass Selections, Inc. an importer and retailer of fine European wines that buys from wineries and sells direct to consumers. Episode 169 | "What Makes a Great Wine Restaurant"
This week, Joe sits down with Fred Niger of Domaine de l’Ecu. Domaine de l’Ecu is a well loved vineyard famous for elevating Muscadet….